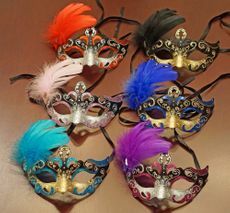 Mariposa eye mask is great for any mask party. 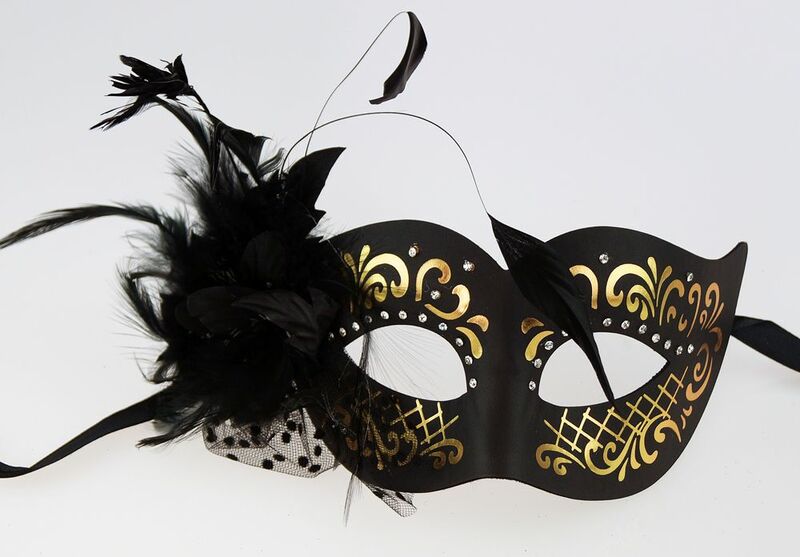 This mask is made of faux leather and comes black ribbon ties. Color black.